This publication offers a regional perspective on the ANC’s over 100-year history. Many accounts of the ANC have focused predominantly on national or urban issues and developments often to the detriment of the periphery. 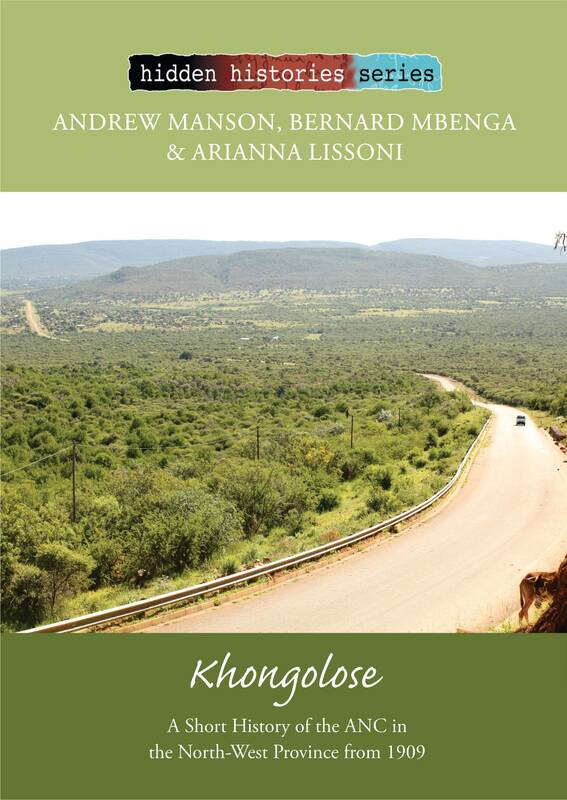 The book focuses on South Africa’s North-West Province, a mainly rural and less well understood, but nonetheless extremely vital, area of the ANC’s activities and strategies in its wider national liberation history. Written by authors well versed in the province’s political background, this account sheds light on people and events that have not figured so centrally in previous histories of the ANC. In so doing, it both increments our knowledge and appreciation of the organisation’s quest for a politically free South Africa, and provides a legacy to which others may aspire. Bernard Mbenga is a Professor of History at the North-West University, Mafikeng campus. His recent publications, variously co-authored or co-edited with historians including Hermann Giliomee, Andrew Manson, Carolyn Hamilton and Robert Ross, include “‘People of the Dew’: The Bafokeng of the Phokeng-Rustenburg district of South Africa”; The Cambridge History of South Africa. Vol 1. From early times to 1885; and Land, chiefs, mining: South Africa’s North West Province since 1840.